Electric motors are exposed to many kinds of disturbances and stress. Part of the disturbances is due to imposed external conditions such as overvoltage and undervoltage, overfrequency and underfrequency, harmonics, unbalanced system voltages and supply interruptions, for example autoreclosing that occurs in the supplying network. Other possible causes of external disturbances are dirt in the motor, cooling system and bearing failures or increase of ambient temperature and humidity. Stress factors due to abnormal use of the motor drive itself are frequent successive startups, stall and overload situations including mechanical stress. The above stress and disturbances deteriorate the winding insulation of the motor mechanically and by increased thermal ageing rate, which may eventually lead to an insulation failure. The purpose of the motor protection is to limit the effects of the disturbances and stress factors to a safe level, for example, by limiting overvoltages or by preventing too frequent startup attempts. If, however, a motor failure takes place, the purpose of the protection is to disconnect the motor from the supplying network in due time. Motor overload condition is mainly a result from abnormal use of the motor, harmonics or unbalanced supply voltages. They all increase the motor losses and cause additional heating. As the temperature exceeds the rated limits specified for the insulation class in question, the winding insulation deterioration accelerates. This will shorten the expected lifetime of the motor and may lead in some point to an electrical fault in the winding. 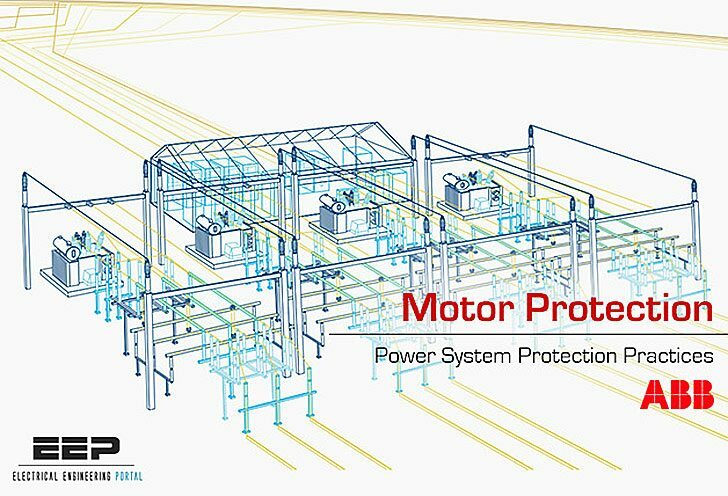 Thus, the thermal overload protection can be considered being the most important protection function in addition to the short circuit protection of the motor. 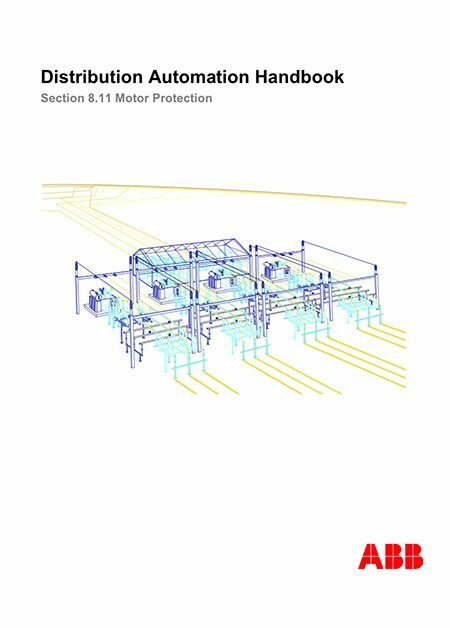 Usually also authorities require that motors are equipped with thermal overload protection. The thermal behavior of the stator and the rotor during startups and during constant overload situations differs significantly from each other. Due to this fact, the dynamics of the motor heating and cooling is typically modeled separately for the stator and for the rotor. Implementing the thermal overload protection in this way, it can be set to follow the thermal state of the motor optimally, and good and accurate protection against both short and long-time overload conditions can be accomplished, which allows the full use of the available capacity.